Yes! 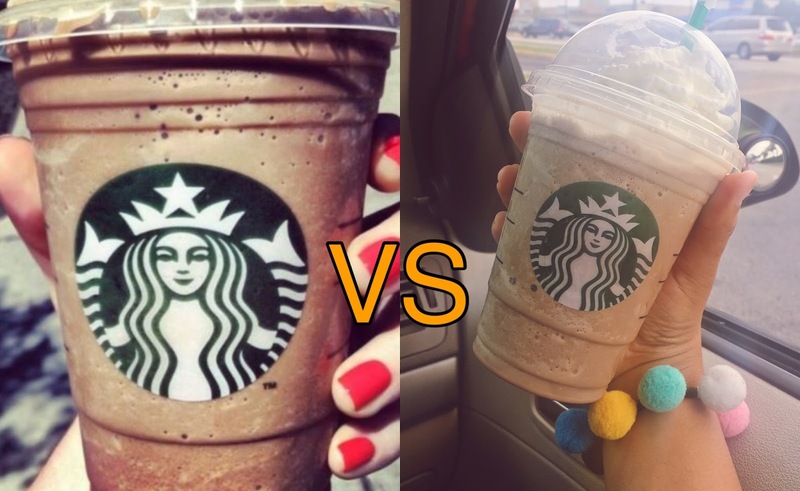 I love Starbucks and trying new things from their menu as well. 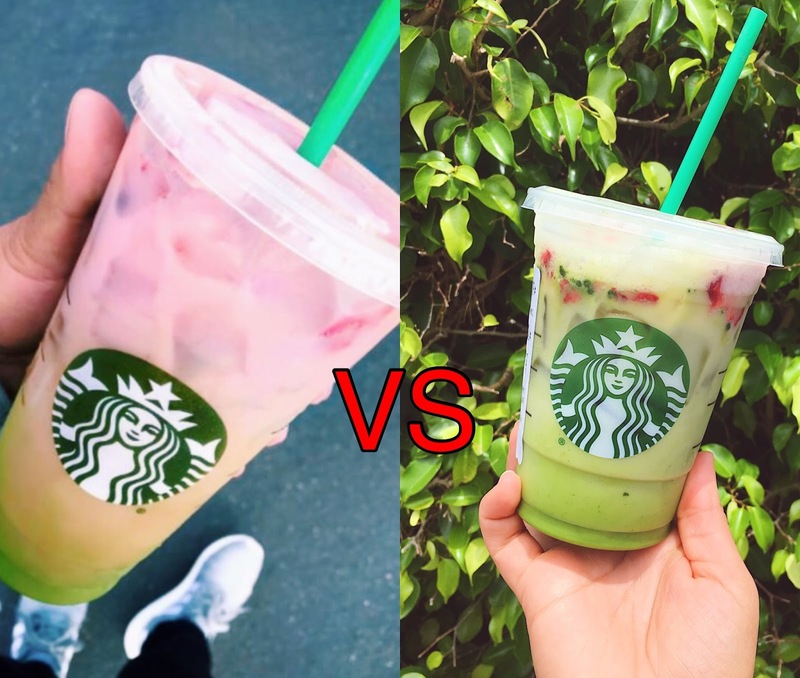 So if you do love trying new drinks then keep reading this post 😀. If you're on social media, you're probably familiar with some of these drink that I'm going to be showing you today. 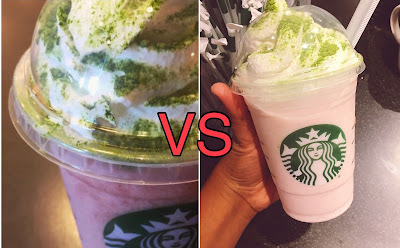 They're well-known as the "Starbucks Secret Menu," which are drinks that are not on the Starbucks menu, but you can customize it and make it a 'Fab Drink' or exclusive drink. I will show you the pictures of the drinks how they show it online vs how it looks in real life. Don't get me wrong, these drinks are soooo good. In fact, I recommend you to go ahead and try them if you haven't. I went to the Starbucks store and ask them if they can do this for me, the response was a little sad for me just because I thought this was real 😞. They told me they had made that drink before, and it doesn't come out the same. They tried it different ways and nothing, they even told me some of those drinks online are photoshopped. However, they did their best. I do have to say that it was an interesting flavor. It's very refreshing and has a great taste. I love the mix of the matcha and the very hibiscus together. Now, when it comes to the flavor you will totally like this one if you are into berries flavors. I love the taste of it very much, I think I like it better than the original Iced Caramel Macchiatto (Don't kill me now Caramel Macchiatto's fans 😅). For me this drink looks way better in pictures than in reality. I won't say it's bad because it's not, but it just not how I expected it. I'm a fan of Twix, it's one of my favorite chocolates. However, this drink could be better though. Another drink that does not look the same as the online picture. I tried this one twice as well just to confirm that it wasn't the barista doing the drink wrong but the fake picture. Both times came out the same. They didn't have the Raspberry drizzle, so I substitute it for the mocha drizzle on top. 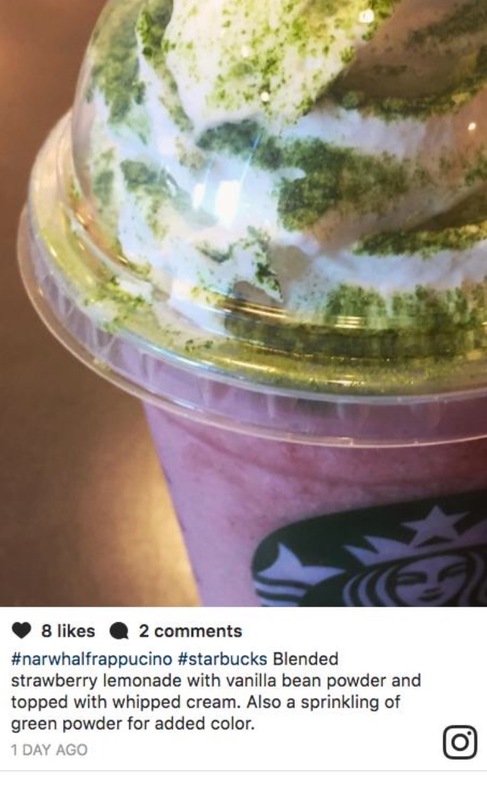 The drink didn't come out light pink like in the online picture. But the flavor was good. It tastes more like a strawberry shortcake. It was good though, I recommend this one!! You can't go wrong with this one for sure!! I did love the taste because you can actually taste the Nutella flavor. When it comes to the look, it did look kind of the same, so I think this one it's not photoshopped at all. I remember I saw this drink going viral on Instagram and Snapchat, and I wanted to try it right away. It called my attention the flavors of this drink. This one is so refreshing and different. I totally recommend this one for sure. The look is also the same as the online picture so no photoshopped for this one neither. Now that I told you the truth about these drinks, go ahead and try it for yourself and have fun with new flavors. Hopefully you enjoy it!! 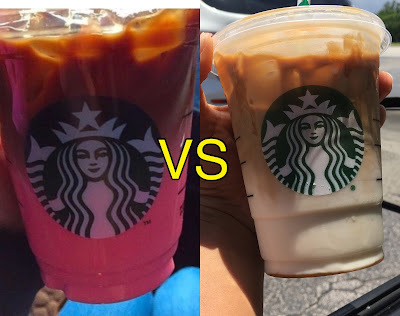 Let me know on comment 👇, which one is your favorite Starbucks Drink?